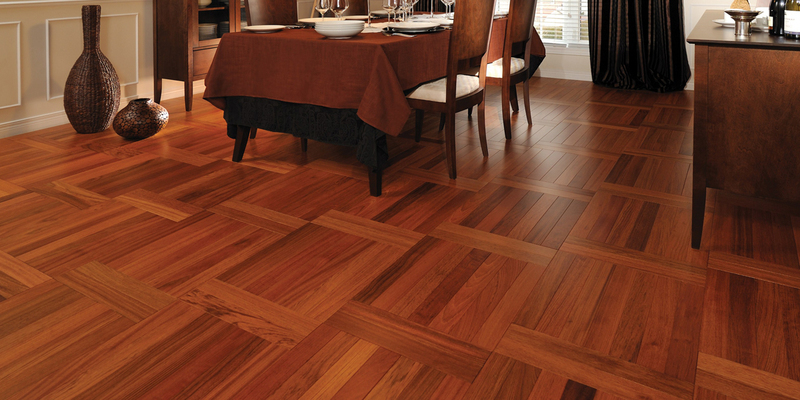 Unique 4 Home offers a wide selection of many different varieties of hardwood and tile flooring. 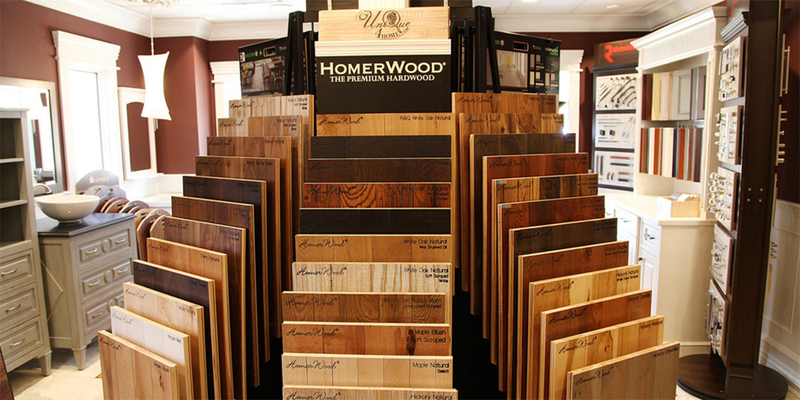 From classic, hand-made, made-to-order hardwood, to tile, to resilient flooring products made from sustainable products utilizing the latest in green technologies, we have products to fit every aesthetic and lifestyle. 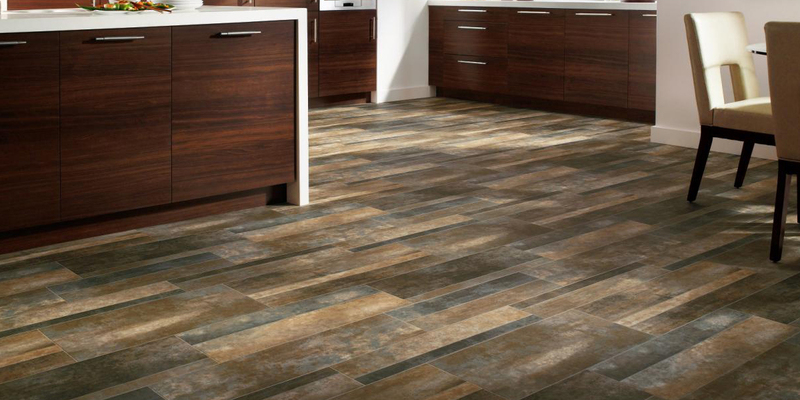 A wide selection to choose from including: Homerwood, Somerset, Horizon, Mercier, Pinnacle, Nature Flooring, Mannington, Johnson, Fusion Hybrid Flooring and many more. Follow the links above to the manufacturer sites and browse their products. When you’ve found just what you’re looking for, come see us and we’ll take care of the rest…it’s that easy! create your dream board on Pinterest first and let us take care of the rest. Our 3500 sq. 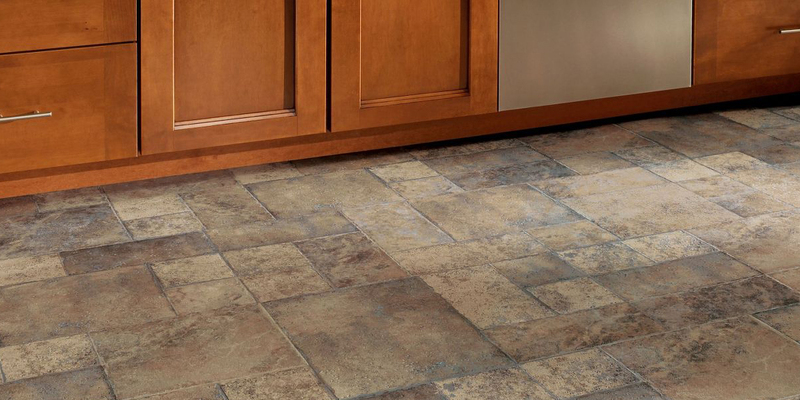 ft showroom has everything you need to renovate, repair and remodel your home. 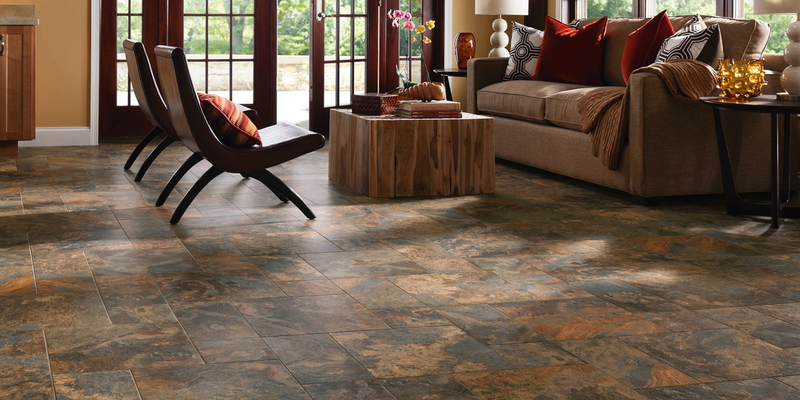 Quality installation and remodeling services are available. 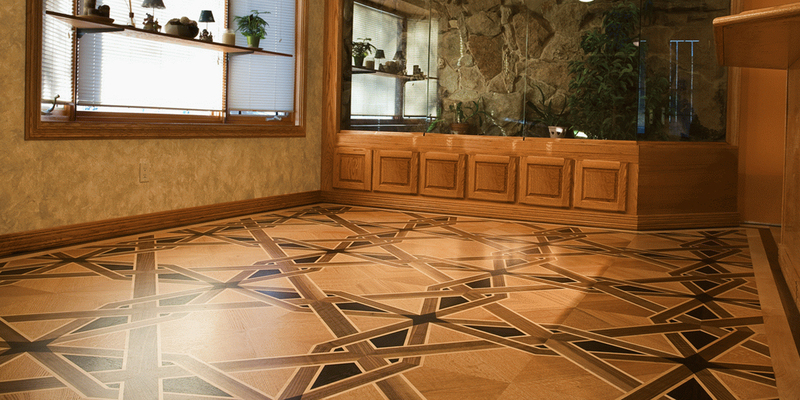 FREE estimates and project evaluations.